How did you find yourself in this niche of the beer industry? After brewing my first batch of homebrew, I knew that I was going to become a professional brewer. About a year after I started homebrewing, I was laid off from my job. During that lay off, my fiancé (now wife) recommended that I pursue my passion and try to find a job as a brewer. During that time, I got a job at Free Will Brewing Company as a brewery assistant. I was paid with beer. 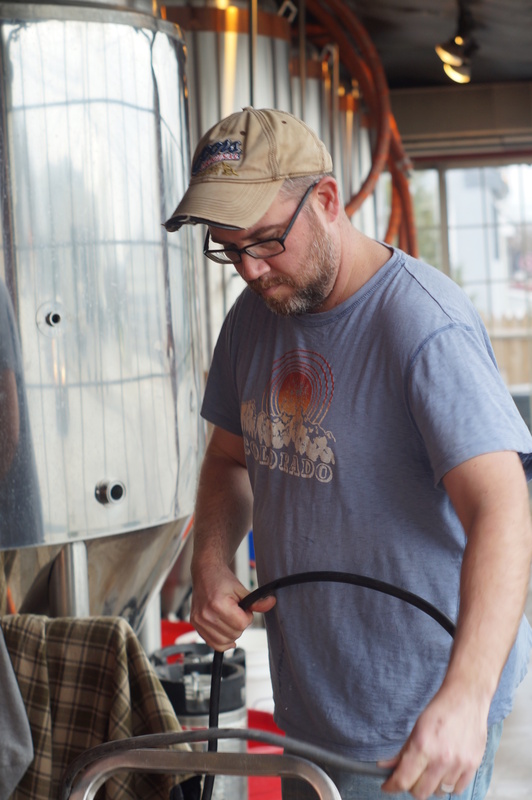 I did everything from sweeping up the brewery to assisting John (the brewmaster) with brewing operations. Within a couple months, a majority of my workload was brewing beer for Free Will. I was always interested in working as a brewer at a brewpub, and when the opportunity presented itself for me, I took it. 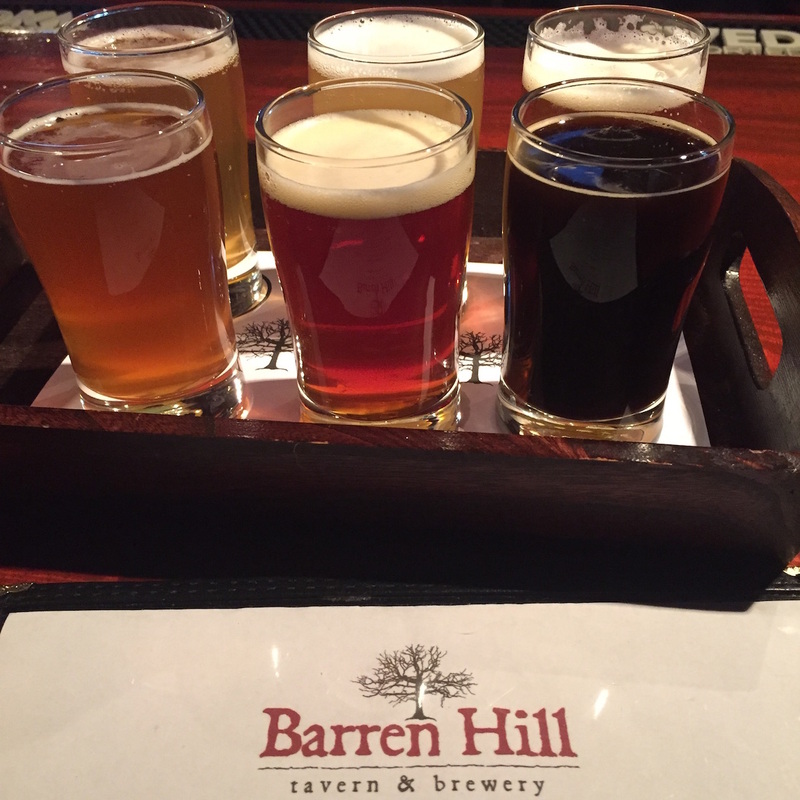 The brewmaster position at Barren Hill opened up, and it was a perfect fit. 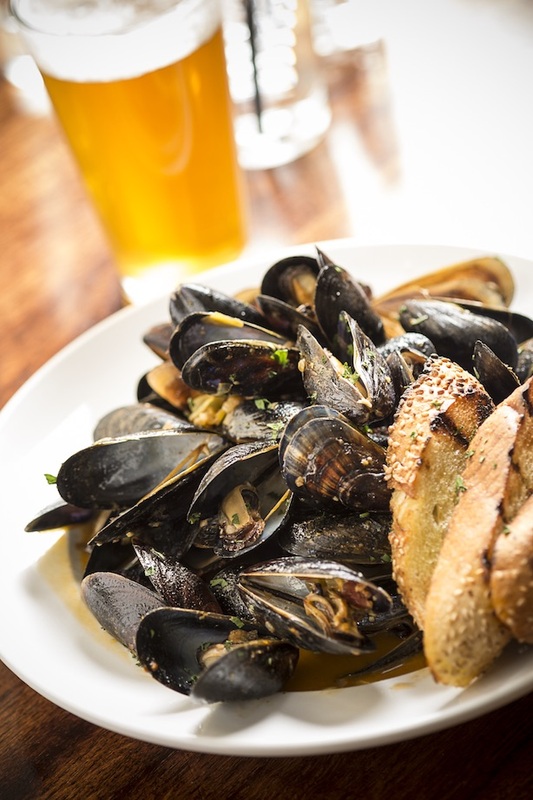 Where does your love of food/beer stem from? I love the process of taking ingredients and transforming them into something that is greater than just the ingredients themselves. I also love to create recipes. I didn’t have a true outlet for creativity until I started brewing beer. I can’t sing. I can’t paint. I’m not a very good writer. What I can do is find inspiration from all aspects of my life and translate them into a brew that I know that I will enjoy and maybe other beer-drinkers will enjoy as well. Favorite beers when you started drinking? Growing up in Philly, I drank a lot of Yuengling. In the late 1990s, my tastes turned more to the hoppier side of beer, and I started to drink a lot of Victory Hop Devil. I still love both beers! Not in any particular order: Free Will Kragle IPA, Forest & Main Solaire Saison, Konig Pilsener, Victory Braumeister Pils, Great Lakes Edmond Fitzgerald Porter, Sierra Nevada Narwhal Imperial Stout. I was an extremely picky eater as a kid. When I was little, I would only eat hotdogs, green vegetables, Potatoes, and Chicken. Now, I eat everything! Nose to tail! I stopped being such a picky eater after I ate my first chicken foot. I never looked back. Grilled Hotdogs in our backyard followed by chasing down the Mr. Softie truck with my sister for dessert. Now, I like hanging with my family and friends on our back deck and throwing everything and anything on the grill. What do you think of big industry beers (Bud, Miller, Coors, etc)? Do you ever drink such brews? Why/why not? I think that Macrobeer is a necessary evil. Without Macrobeer, you couldn’t have Micro or craft beer. A majority of the Hops and Malt that are used by small breweries would not be available if it weren’t for Macro breweries. Of course I drink Macrobrew! I don’t necessarily buy much of it, with the exception of PBR and Miller High Life. It’s nice to drink a beer that doesn’t require instructions to enjoy. Sometimes, Ice-cold and simple is exactly what I want to drink. Here is a scaled down version of a session IPA I just brewed for Barren Hill. I love this beer because I am both a hophead and a fan of session beers. I would much rather enjoy several pints with friends than just one or two big beers. Most of the time that I am drinking, I want to keep my wits about me. Enjoy my Itty Bitty Hop Bomb Session IPA! 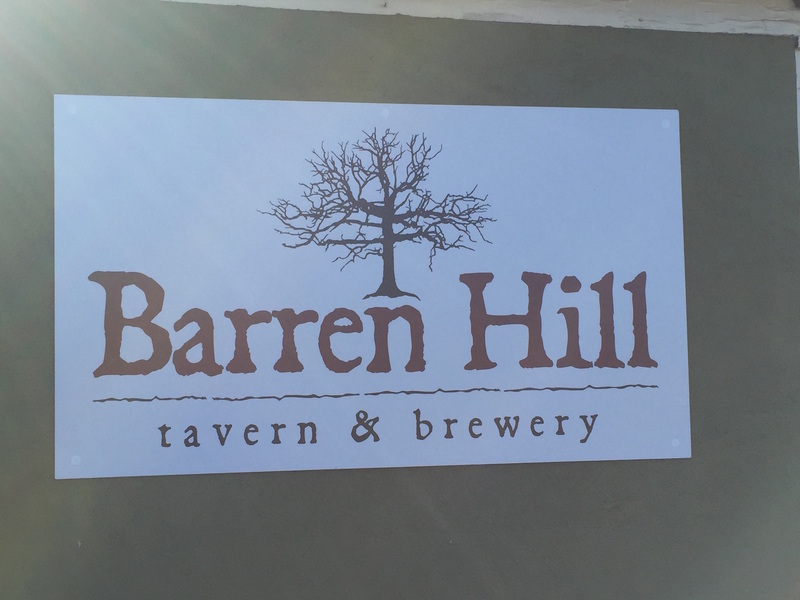 Barren Hill Tavern & Brewery head brewer Dave Wood, formerly from Free Will Brewing Company, plans to expand production and offer more styles of beers in the year ahead. 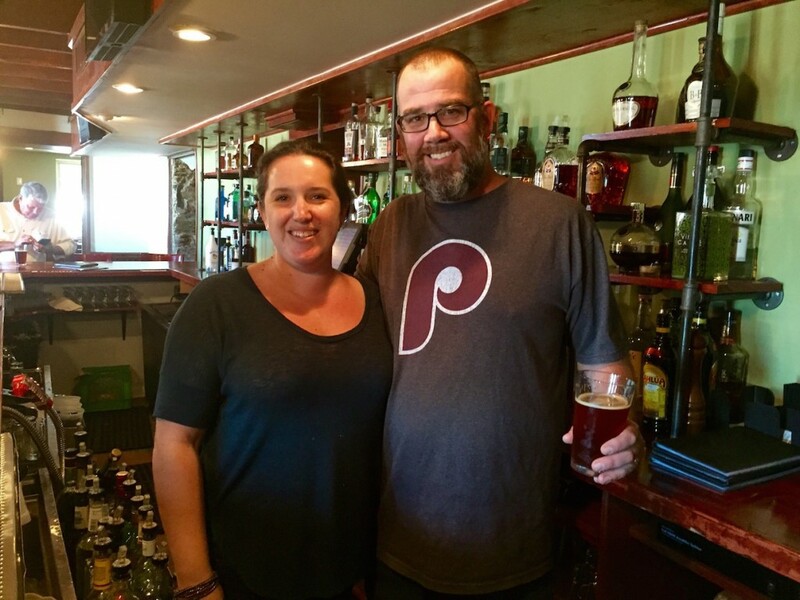 Wood’s plan includes 16 varieties of house craft beers on draft, along with 15 guest taps. 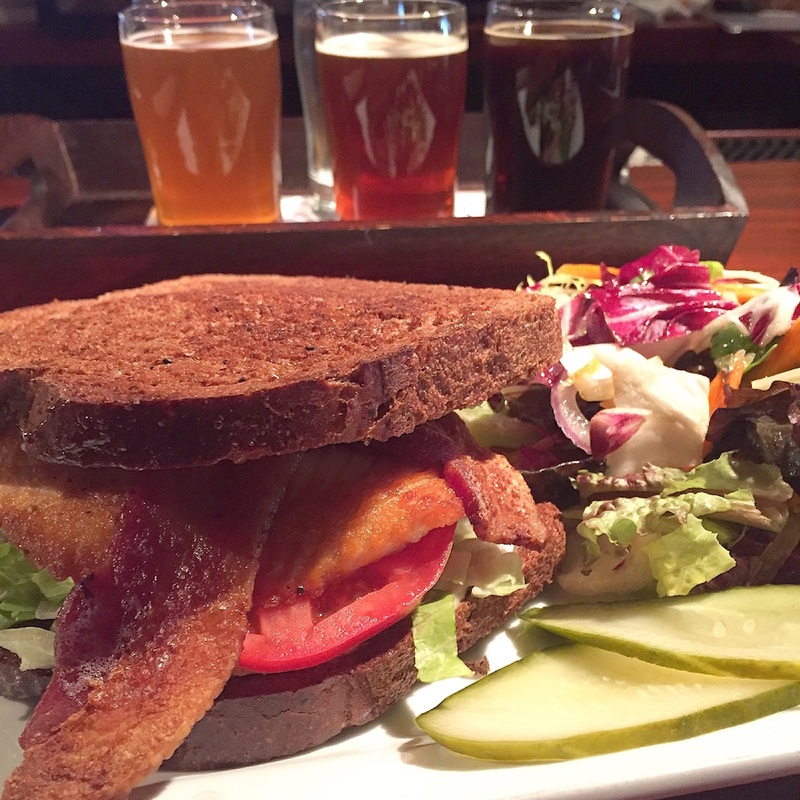 By offering a large, well-crafted and diversified draft list, Wood’s goal is to make Barren Hill the region’s best brewpub with a reputation for outstanding craft beer and a must-visit for any beer fan. 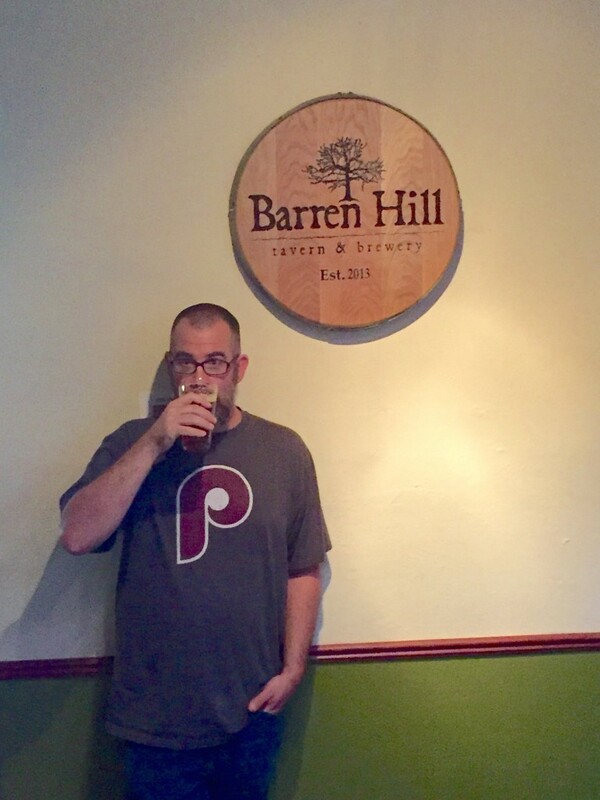 For more info on Dave Wood and Barren Hill Tavern & Brewery, visit BarrenHillTavern.com, follow them on Facebook, Twitter & Instagram and follow head brewer Dave Wood on Twitter.